Today, we are taking you back to May of 2016 to the wedding of Hannah B. 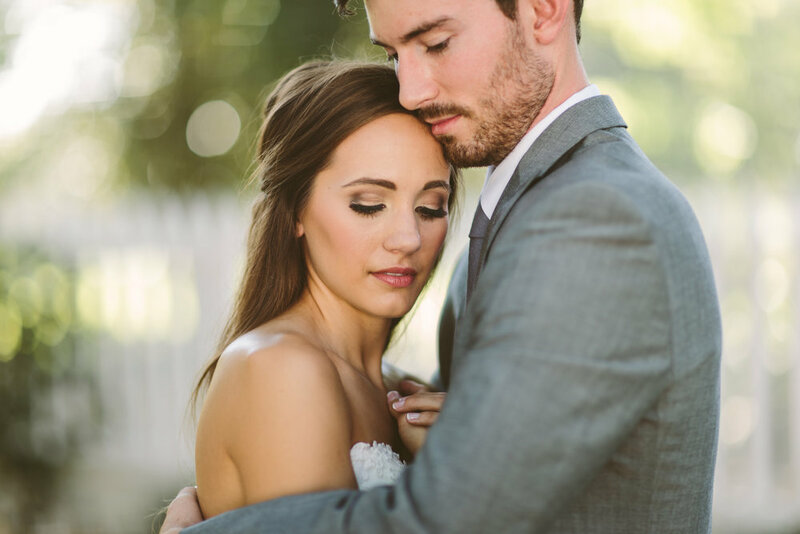 This gorgeous couple got married at Mount Hope Plantation. 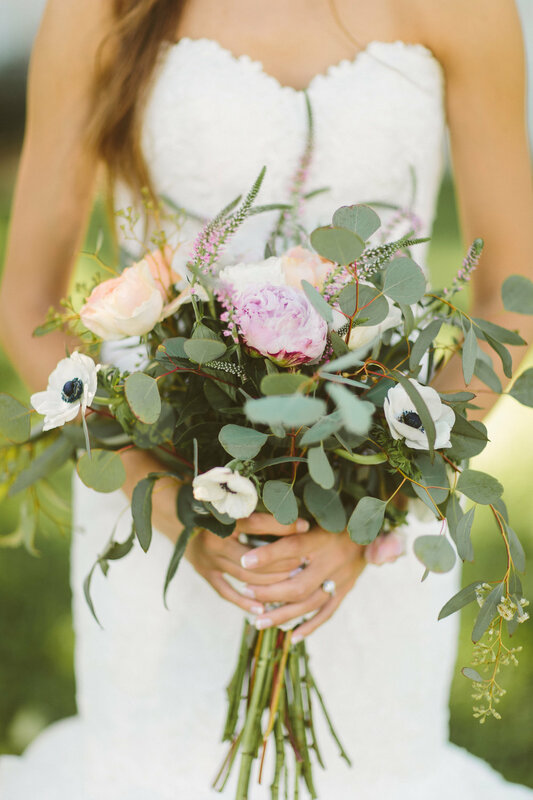 Hannah and her groom’s love for each other was captured perfectly by Ashleigh Jayne Photography! 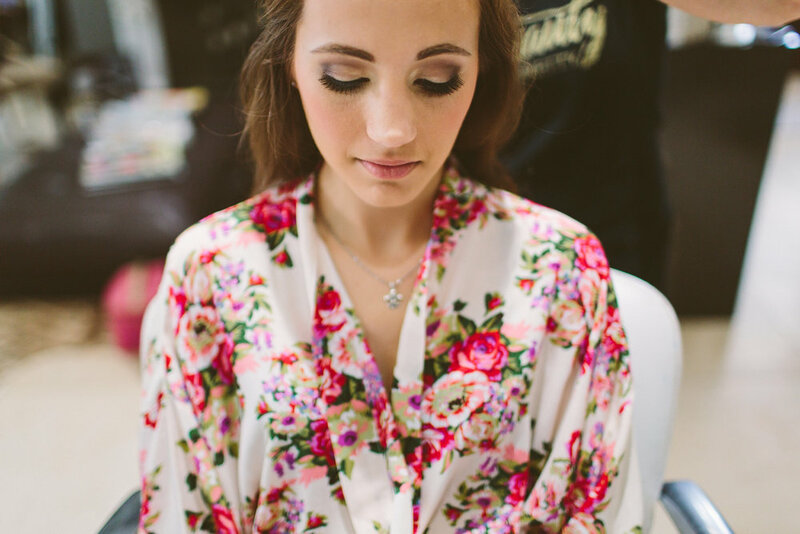 Tina and Puckett with Verde Beauty Studio created soft natural looks for Hannah and her bridesmaids. These ladies had a great time preparing for Hannah’s big day in their floral robes. 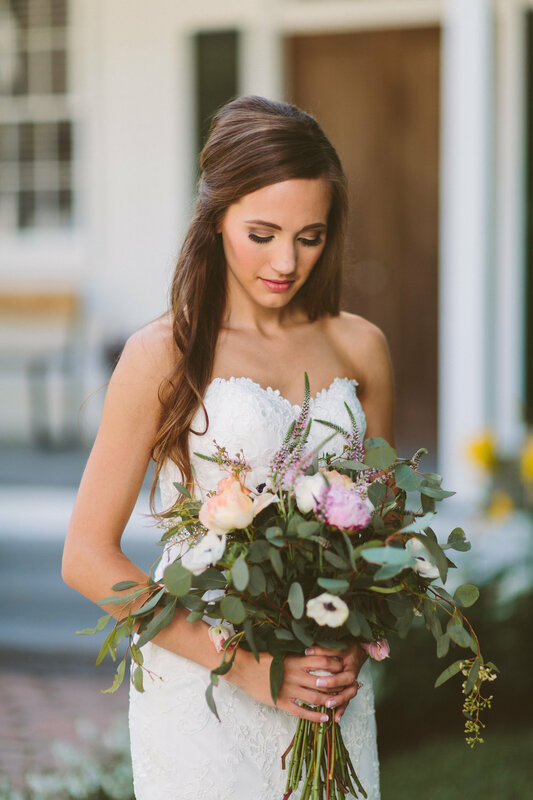 Mount Hope Plantation is beautiful venue located in the heart of Baton Rouge. It provides the perfect location for a southern wedding. It was beautiful so Hannah and her groom tied the knot under the massive oak tree and they finished off the evening with their reception in the back.